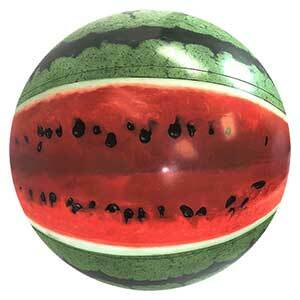 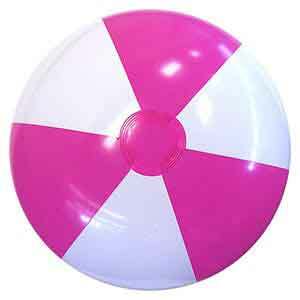 Limited Edition and very uniquely styled Beach Balls. 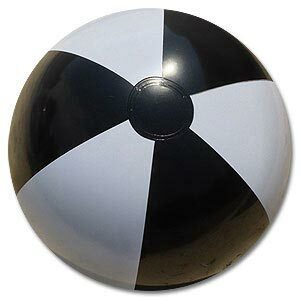 These 48-Inch Deflated Size Beach Balls feature 3 Red Panels with Opposite White Panels (not alternating) with Black End Circles. 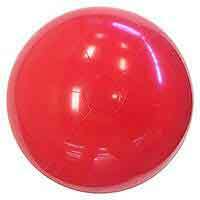 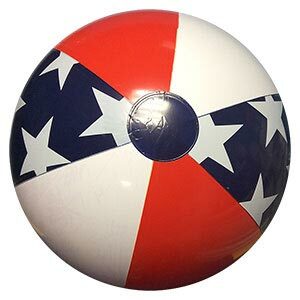 This unique design (we're calling them "Red & White GO Beach Balls") are sure to get attention especially when you are on the go. 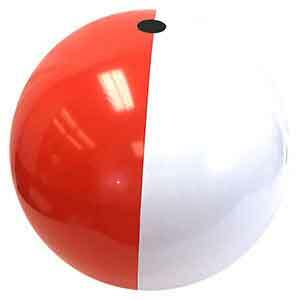 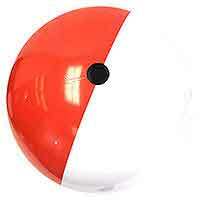 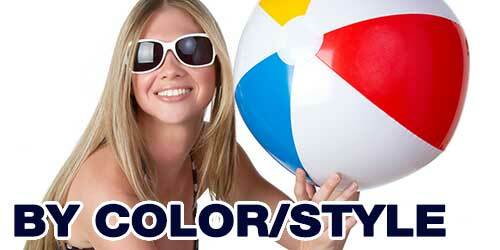 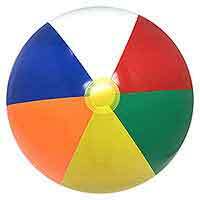 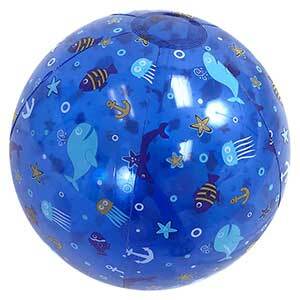 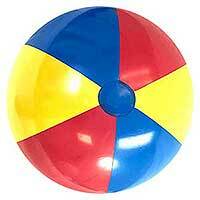 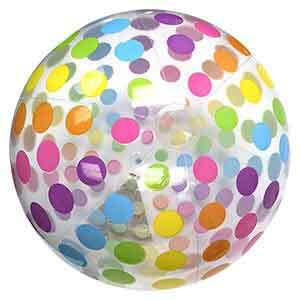 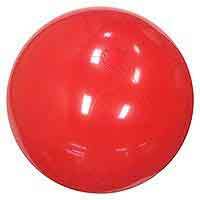 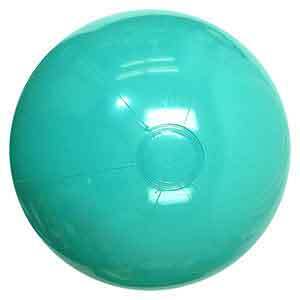 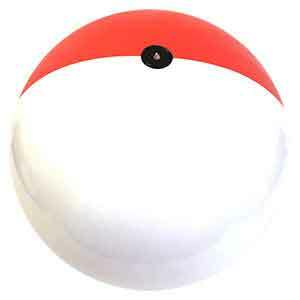 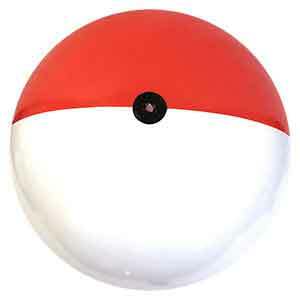 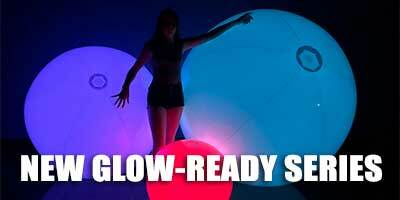 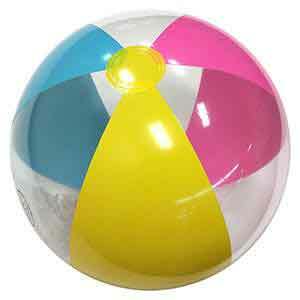 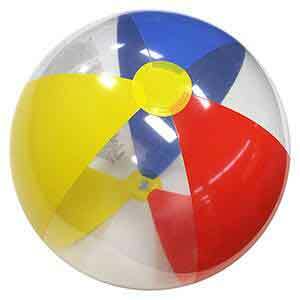 When fully inflated, these Beach Balls stand about 35-Inches high or diameter.